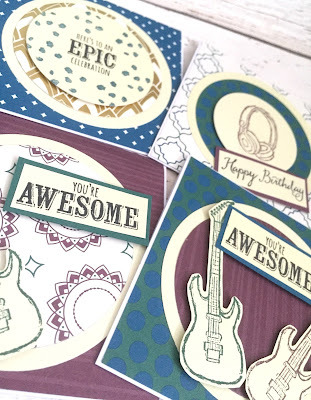 Stamp with Sim : Stampin'Up Sale-A-Bration ends in 5 days!!!!! 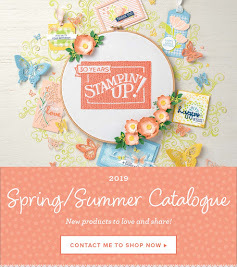 Stampin'Up Sale-A-Bration ends in 5 days!!!!! 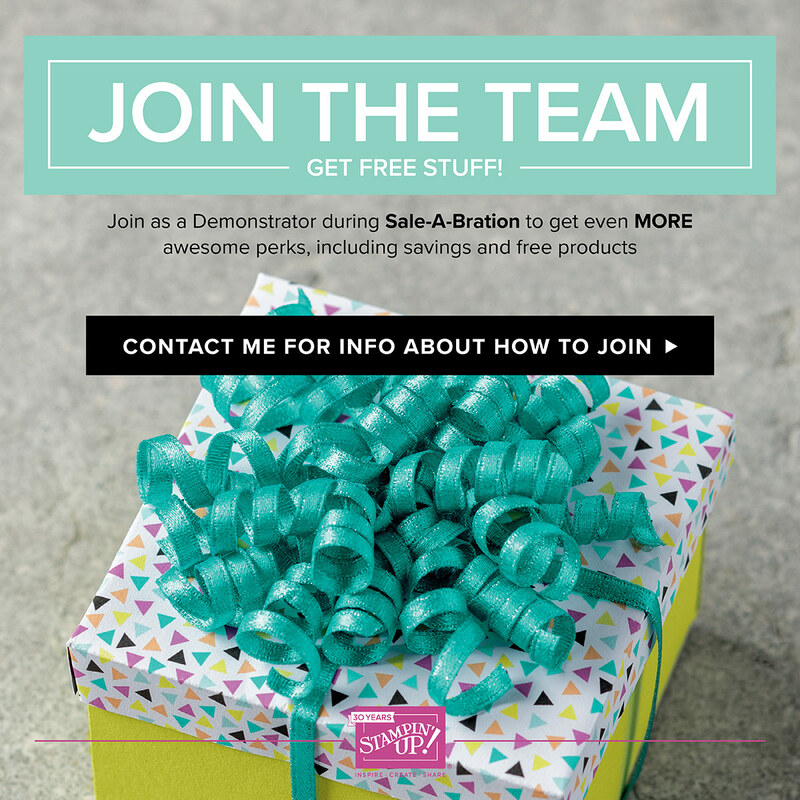 However the best part of this, is the actual joining offer. You can join for £99. 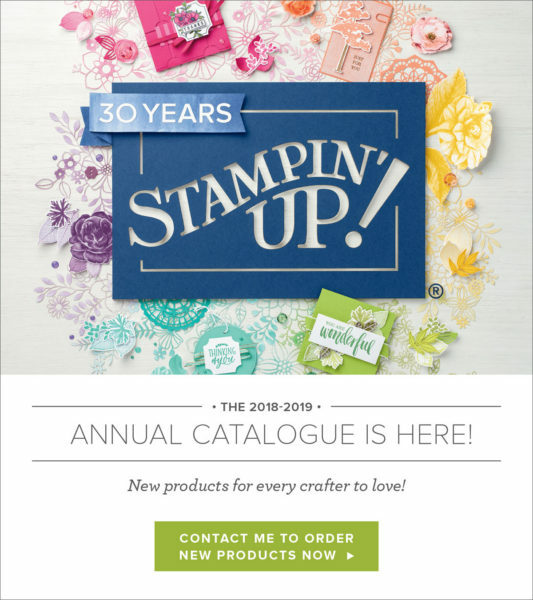 You get to choose £130 worth of product from the main catalogue as well as 2 stamp sets up to the value of £90!!!! Does this mean I will be a demonstrator? Do I have to give anything back? No, not at all. 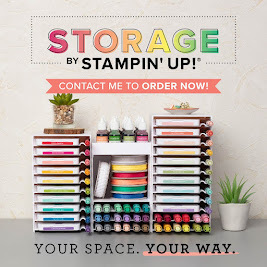 It's yours to keep! 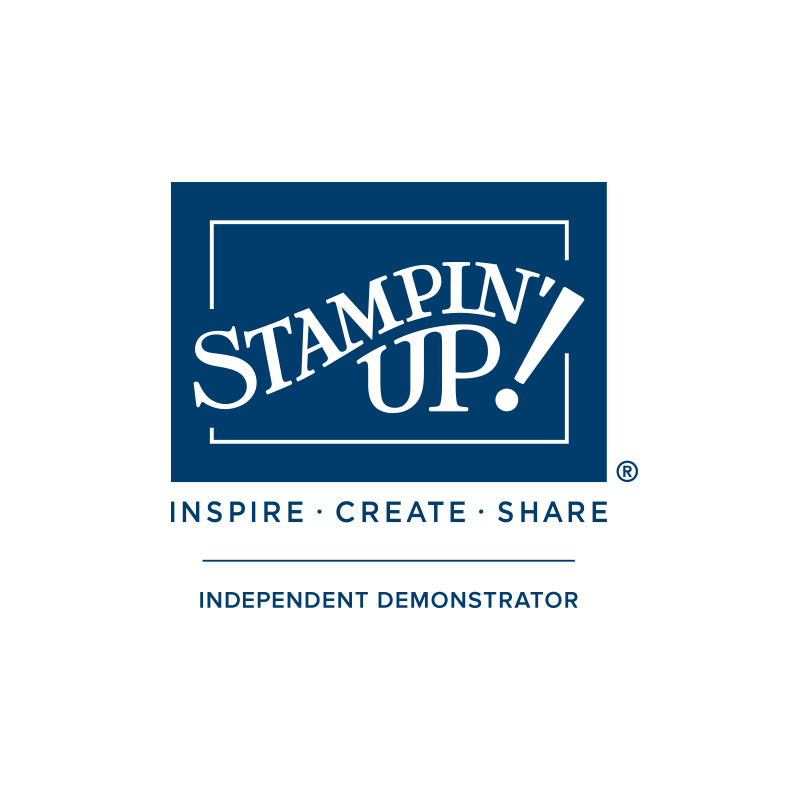 If you don't meet the target, Stampin'Up just remove you from the their demo database.